Looking for a pair of totally “clean” jeans? Sorry to disappoint you, but there aren’t any. Each time a product is created, it uses up resources. 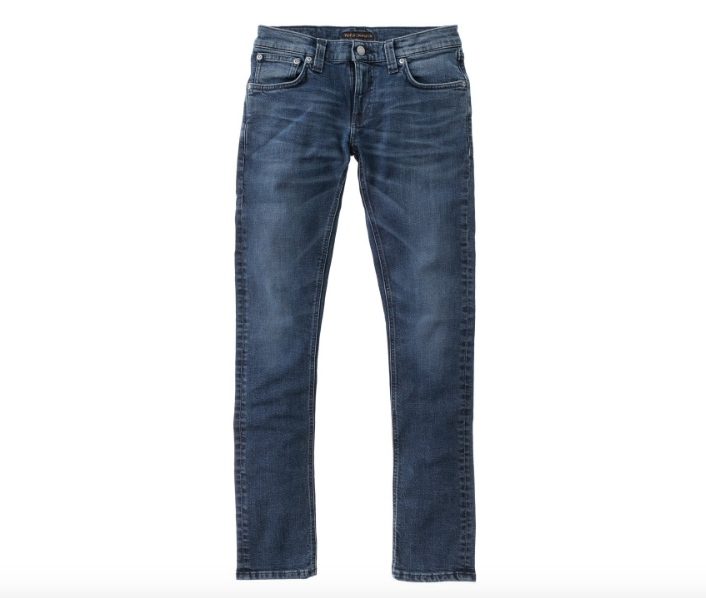 The most sustainable pair of jeans? The ones that don’t exist! However, if you must buy a pair of jeans and can’t find the perfect ones browsing second hand sites or visiting op-shops, we’ve summed up the most ethical and sustainable denim brands we know of – and that you should know about too. Each premium pair is responsibly manufactured and designed in Los Angeles and fits seamlessly into the modern, minimalist wardrobe. Vintage styles and modern silhouettes are developed using high quality fibers that are soft and luxurious. Throughout its concept generation, sewing, and finishing, the entire manufacturing process weaves design expertise with environmental ingenuity. 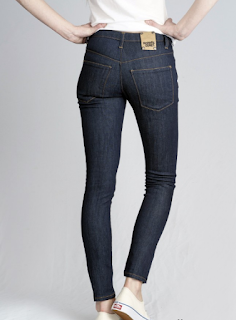 To check out their ethically-made denim must-haves, visit www.agjeans.com. 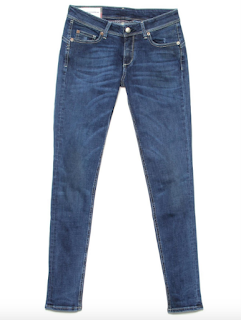 Swedish brand Nudie Jeans brings you timeless denim with its values in the right place. Think 100% organic cotton, Fair Trade accredited products and organic practices, not to mention its free repairs for your well-loved jeans. 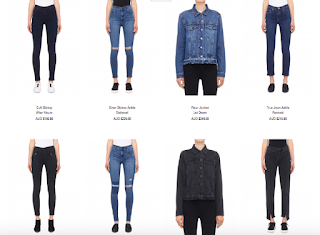 Who wouldn’t love this denim brand? 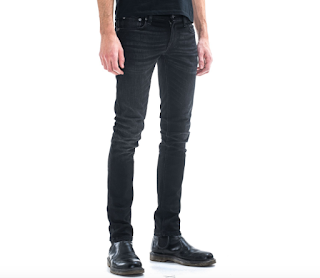 Their jeans are as trendy as they should be, matching their cool aesthetics with modern ethics. 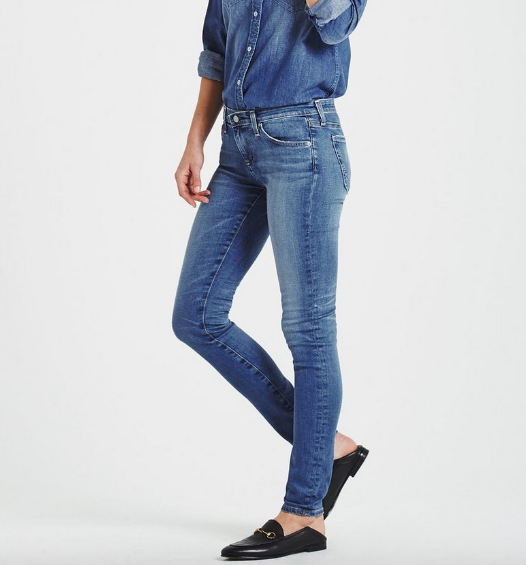 Nudie also doubles down on the principles of quality over quantity by making durable and lasting denim, which means minimises waste and maximises long-term value to the customer. Wearing Nudie means you care about style, culture, and attitude – without destroying the environment. This brand is coveted around the globe by men and women alike. 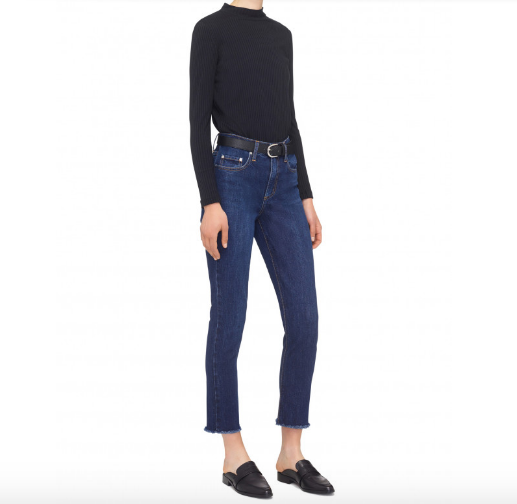 To browse their unisex ethical denim collections, visit www.nudiejeans.com. Monkee Genes are jeans with a conscience. 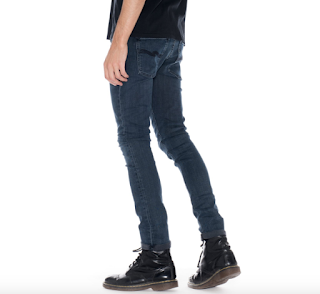 Each pair of skinny and organic flex denim brings out the personal identity and rhythm of the wearer. 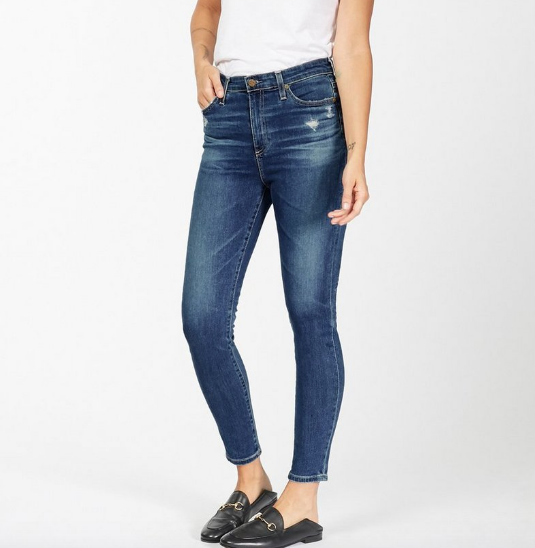 This UK ethical jeanswear brand guarantees to embark on a whole new style adventure with each pair, creating the freshest designs and cuts so you’re as stylish as the jeans are sustainable. For over a decade now, Monkee Genes have rallied their customers around the mantra No Blood, No Sweat, No Tears. Every pair of denim is sold with a tag that reads, “Everyone involved in the garment has been paid a decent living wage.” With their ethical values being promoted and worn publicly, there is no doubt this ethical and organic jeanswear brand will continue to be a powerhouse for decades to come. 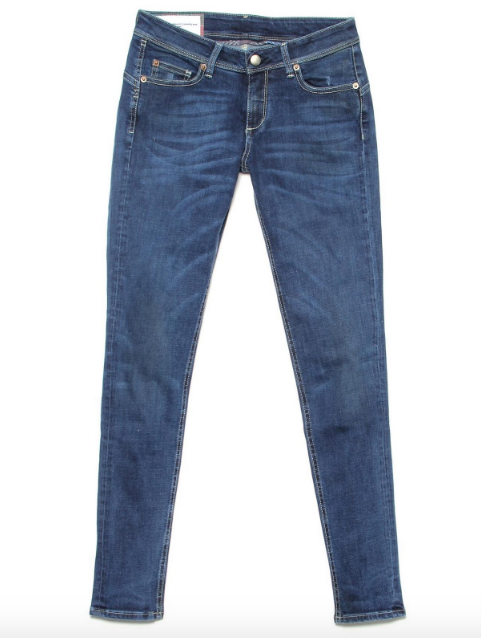 Monkee Genes creates sustainable denim jeans for women and men. Browse the extensive range at www.monkeegenes.com. Founded in 1999, this privately-owned Melbourne-based premium denim brand is entirely designed, manufactured and marketed from Australia using the company’s own facilities and resources. Sold in over 120 retail outlets worldwide, Nobody Denim is accredited by the Ethical Clothing Australia standard is an ethical jeans brand that practices transparency and fair trade. The IOU Project is pushing the boundaries of conscious fashion by building a bridge that connects consumers with their artisans. The team behind its success continue to create one-of-a-kind, sustainable, ethical and eco-friendly jeans and fashion, which is then sold through The IOU Project’s online store, and shipped to customers all around the world. When you purchase a pair of denim online, you receive a tracking code where you can read the full story of your jeans. IOU allows you to read about the origin of the fabric, the craftsman who turn that fabric into denim and the design story behind each piece. This level of artisan involvement means that each pair of denim has a unique character and cares for humanity. Visit to www.iouproject.com to browse their denim collections.